“When engine oil turns dark, it’s dirty and should be changed.” That’s an awful lot of oil to be wasting. In fact, the opposite is true, the oil is just doing its job. “You should change your oil every 3,000 miles, no matter what the manual says.” With modern advances in oil viscosity, it’s actually closer to 7,500 miles. “Engine oil additives will improve your engine’s performance.” Additives do help performance, but most reputable oil brands already include those additives. Adding additional additives will just dilute the effectiveness of what is already in there. 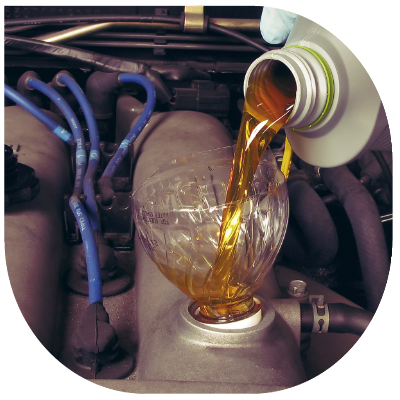 “Synthetic engine oils can cause oil leaks.” This may have been true at the advent of synthetic oils, but modern oils have been reformulated not to mess with seals, etc. 5 Best Car Museums in the U.S.
Mullin Automobile Museum, Oxnard, Calif.
National Automobile Museum, Reno, Nev.
Nethercutt Collection at San Sylmar, Sylmar, Calif.
Petersen Automotive Museum, Los Angeles, Calif. 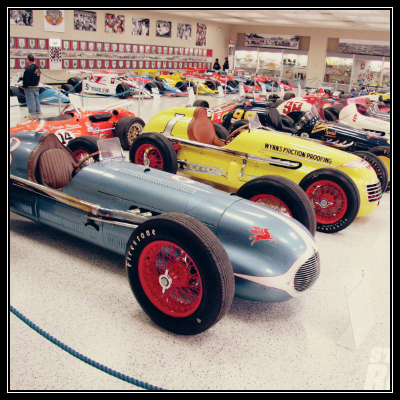 Honorable Mentions: Don Garlits Museum, Ocala, Fla.; Museum of American Speed, Lincoln, Neb. ; The Henry Ford, Dearborn, Mich.
Clear your car’s contact lists before returning a rental or selling a car. Disconnect your car from your cloud before selling a car. Reset your garage door opener before selling your car. Protect your home by making your car’s GPS less accurate. Instead of putting your actual home address in there, put a house that is nearby, etc. Get rid of your data before getting rid of a portable navigation device. Beware what you share when updating your status. While your car is idling, if the engine is rough or choppy instead of smooth, this could be because the fuel injector is damaged and fuel supply is abrupt. Delayed acceleration and up-and-down engine motion are both bad fuel injector symptoms. This is also caused by irregular fuel supply. Look for fuel spots or odor around your car. A cracked fuel injector can leak fuel, which is not only inefficient, but can also cause engine damage and fire risk. If you notice poor fuel mileage, it might be due to a bad fuel injector. 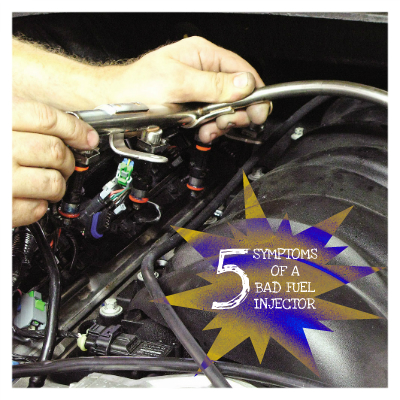 If the fuel injectors aren’t working properly, you might even have trouble starting your car. If the engine won’t start, it might not be getting the right amount of fuel. 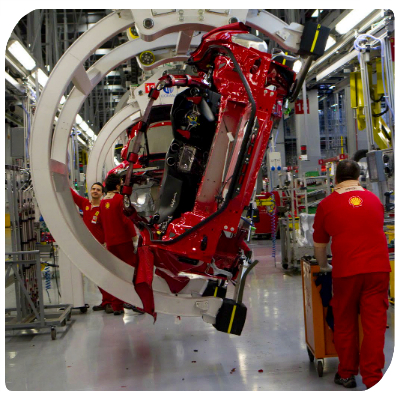 Ferrari produces a maximum of 14 cars per day. Most manufacturers put out thousands of cars on a daily basis. As a case in point, Ford reaches an astronomical production rate of 8,000-10,0000 each day. An airbag takes only 40 milliseconds to deflate. Many British traffic police officers carry teddy bears to console children after car crashes. Drivers kill more deer than hunters. 1 out of every 7 cars sold in the United States are sold in southern California. It takes half an ounce of gas to start the average vehicle. Red cars are prohibited in Shanghai, China. $1,000,000 is the largest speeding fine ever issued. It was given to a Swedish man who was clocked doing 180 mph. In Sweden, the amount of a speeding fine is based upon an individual’s salary. You pay 8 times more for a gallon of Grande Latte Starbucks than for a gallon of gasoline. The world’s most profitable car manufacturer is Porsche. What other interesting car trivia do you know that wasn’t mentioned here? Use as much vertical space and ceiling as possible. 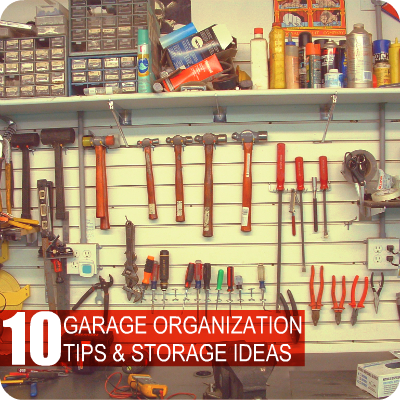 Before reorganizing, try taking everything out of your garage. Looking at the space you have as a blank canvas can give you a better idea of what you are working with. If your garage looks like an episode of “Hoarders,” it might be time for an overhaul. Decide what to keep, what to donate, and what to throw away. When in doubt, donate or toss it. Group like-items together so they are easy to find. Protect your floors from stains and other damages. Some people use epoxy. Rubber overlays or composite products are other good options. If you can, invest in a lift. It will help with limited access to the car’s underside. Invest in an air compressor. Air compressors are not only for your tires, but compressed air powers many tools like spray guns, wrenches and drills. A mounted slat wall offers you convenient tool storage within easy reach and great flexibility. Try mounting pegboard for the same effect without the heavy price. Include a workbench. Creating your own can be as simple as using an old door or nailing together two-by-fours. Few people have the kind of impact on an industry that Willie G. had while designing at Harley-Davidson. And when he retired at the end of April, he left behind a legacy that won’t soon be matched. William Godfrey “Willie G.” Davidson is the grandson of H-D founder William A. Davidson, but he didn’t go straight into the family business. After studying design at both the University of Wisconsin-Madison and at the Art Center College of Design in Pasadena, Calif., Willie G. actually began his career in the design department at Ford Motor Co. 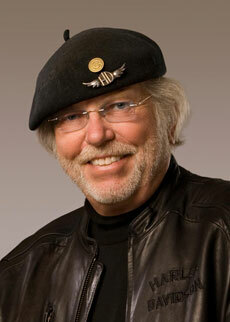 He finally joined Harley-Davidson in 1963 and was named vice president of styling in 1969. And since that time he was responsible for designing some of the world’s most well-known and sought-after bikes, including the 1971 FX Super Glide, 1984 Heritage Softail Classic, and the 2001 V-Rod. Learn more about building your legacy with a career as a motorcycle tech with Motorcycle Technology training from WyoTech. Programs and schedules vary by campus. WyoTech has the following campus locations: Blairsville, Pennsylvania; Daytona, Florida; Fremont, California; Laramie, Wyoming; Long Beach, California; and Sacramento, California. WyoTech's courses are designed to provide students the training they need in a short time frame. This WyoTech blog is a news resource for all students about upcoming events and program information. For more information about our graduation rates, the median debt of students who completed the program, and other important information, please visit www.wyotech.edu/disclosures. ARE YOU A WYOTECH "TECHER"? 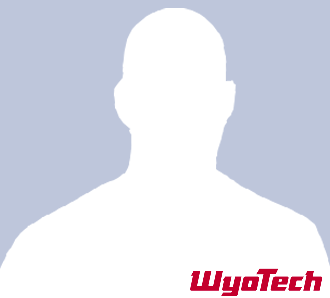 Show off your WyoTech Pride with a custom "Twibbon": a small graphic you can add to your Facebook and/or Twitter profile pictures.